The calendar below is the actual calendar we use on a day to day basis. It is constantly updated. You can scroll ahead to future months or years. If you click on an event for a specific date you will get detailed information, including times, etc. 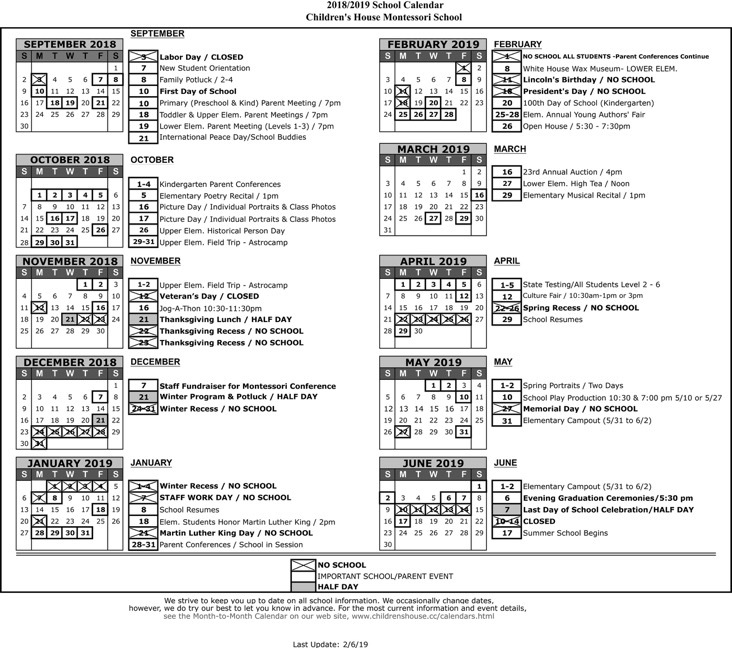 You can click on the year-at-a-glance calendar below and print out the PDF. Please note, dates in red are not yet confirmed.